Looking for new Home Gym Equipment? Elverys has you covered! Looking for new Home Gym Equipment? 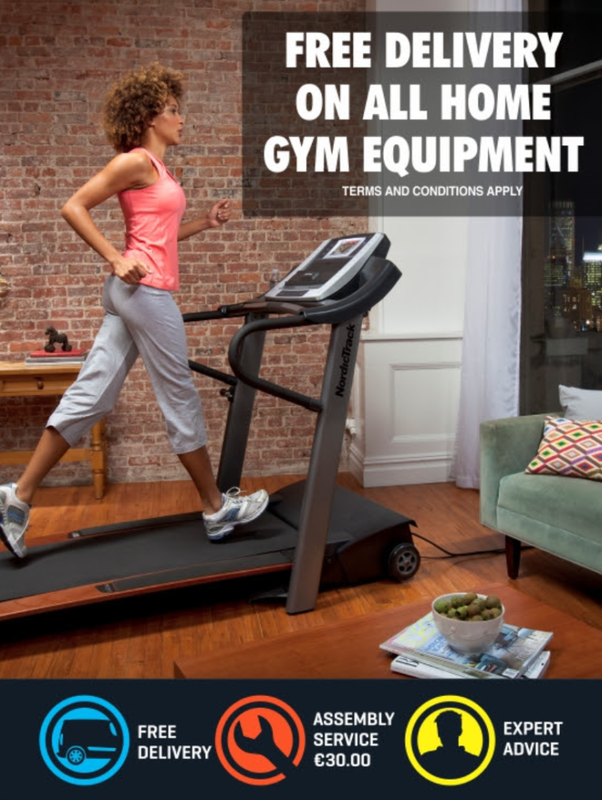 Elverys has got amazing deals on Treadmills, Exercise Bikes, Cross Trainers, Rowing Machines and many more. Shop the full range online now, and get FREE delivery! T&C's apply.